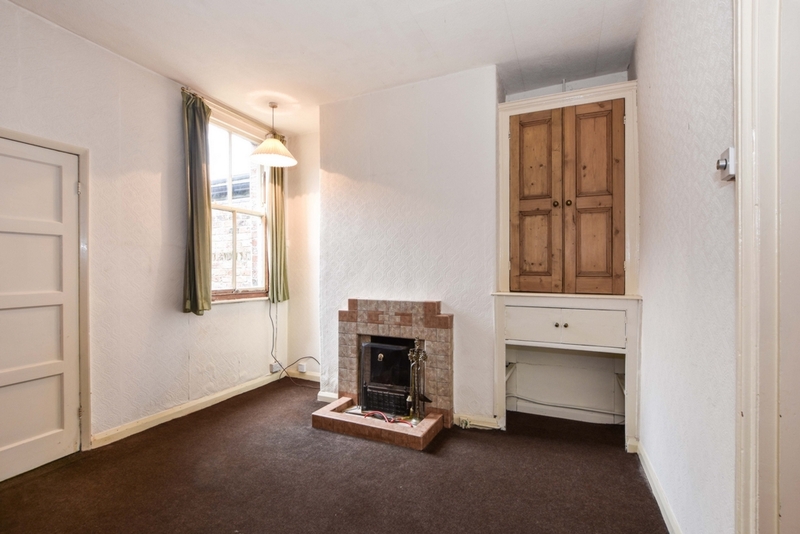 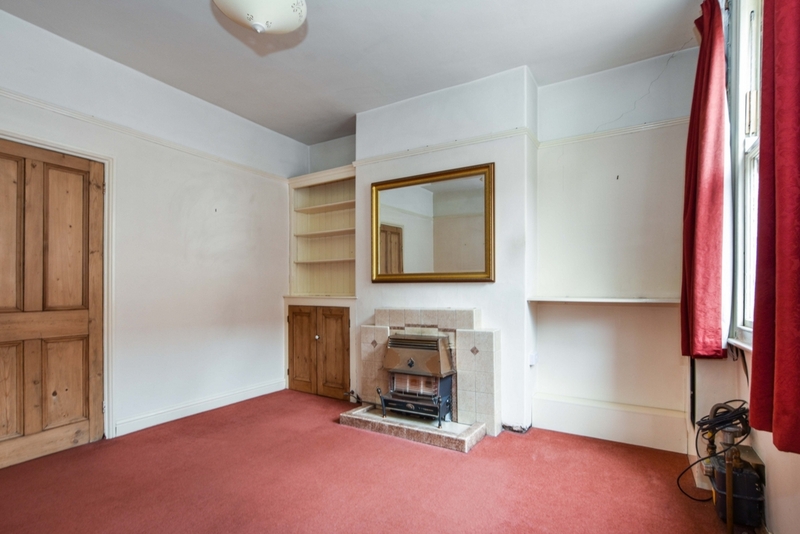 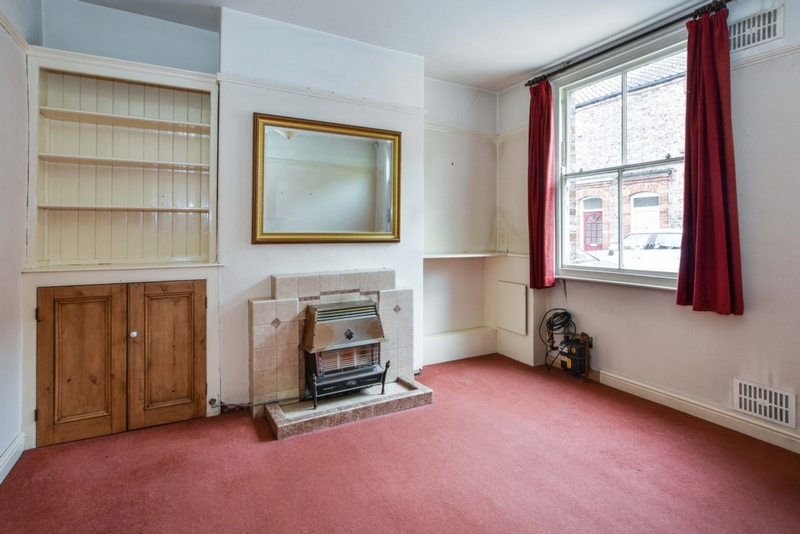 TWO BEDROOMS - ORIGINAL FEATURES - VACANT POSSESSION. 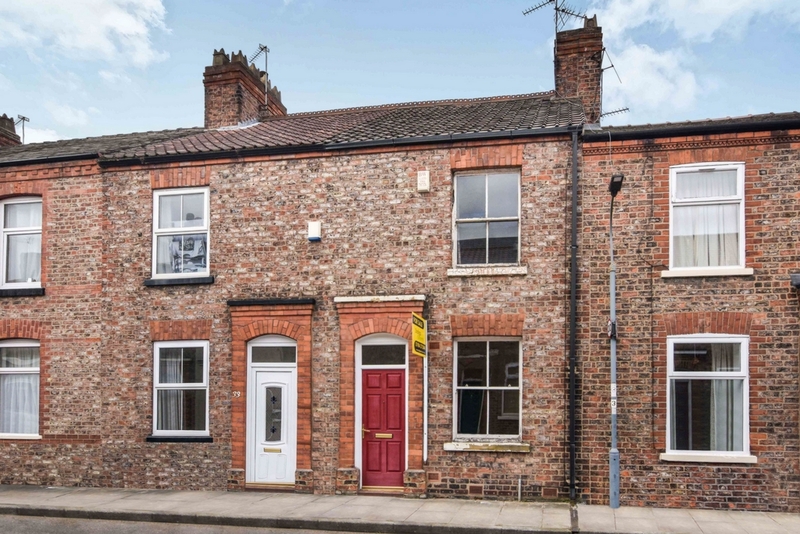 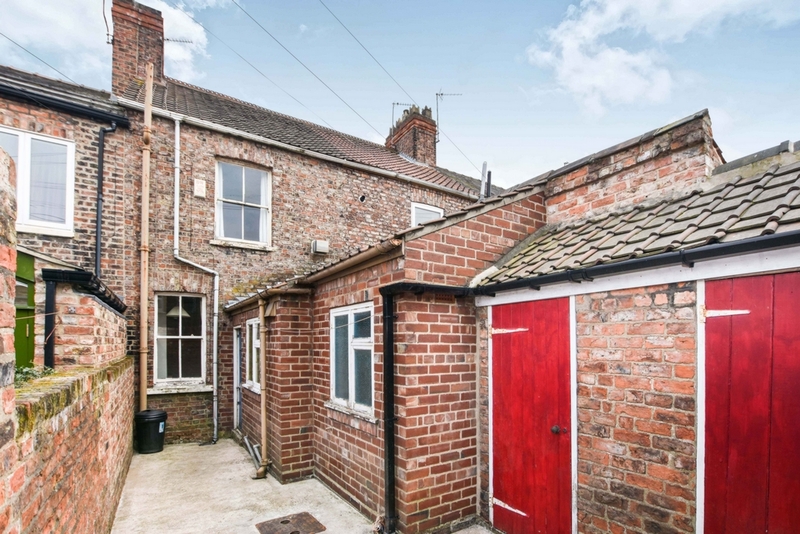 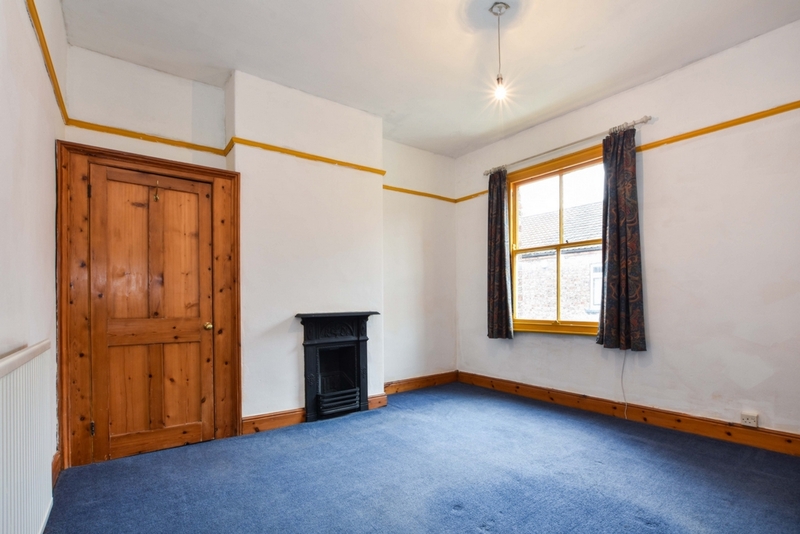 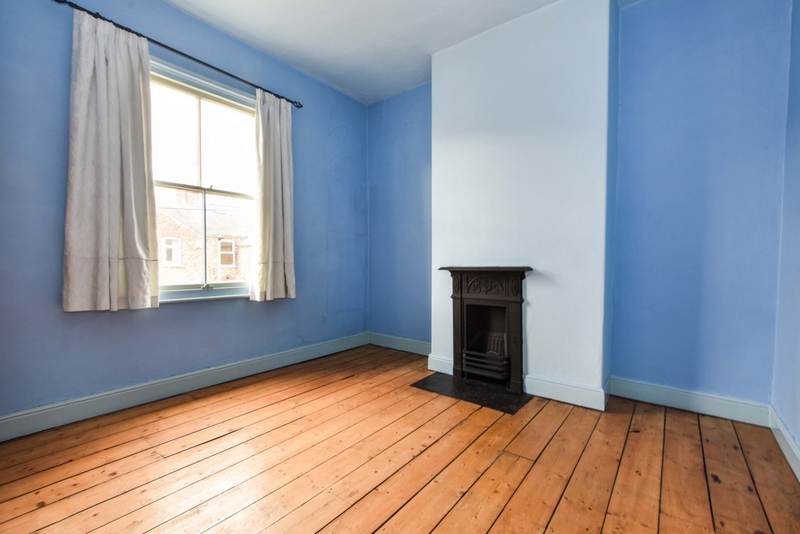 Indigo Greens are delighted to offer to the market this period terrace property which is located close to Walmgate Bar off Heslington Road in Gordon Street. 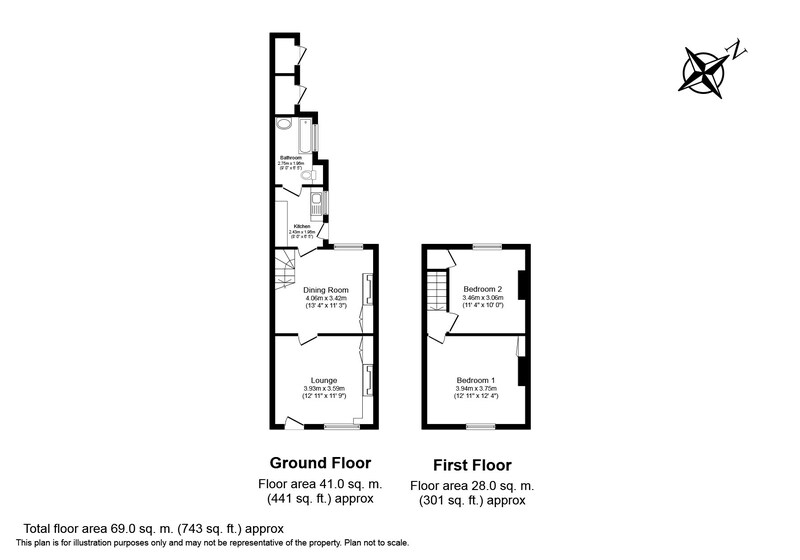 Retaining someof the original features including Sash windows and fireplaces, the layout briefly comprises: Lounge, Dining Room, Kitchen, three piece Bathroom suite, first floor landing and two Bedrooms with original fireplaces. 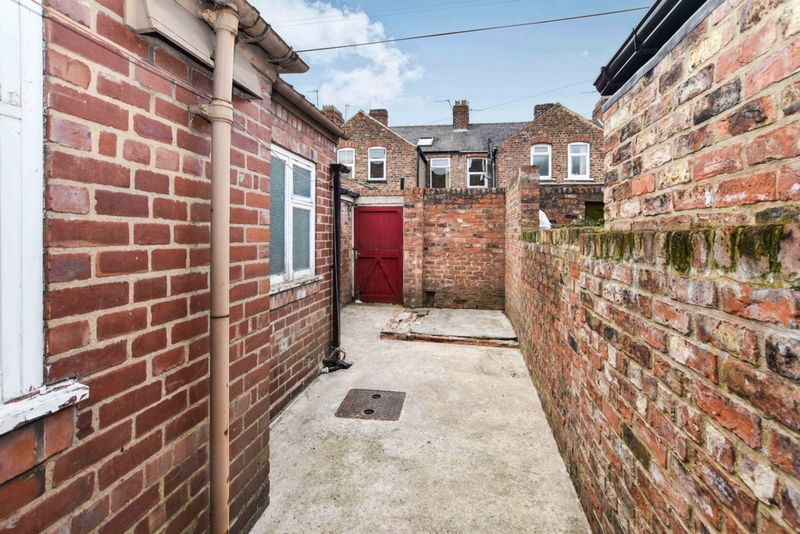 To the outside is an enclosed courtyard with brick outbuilding and walled boundary. 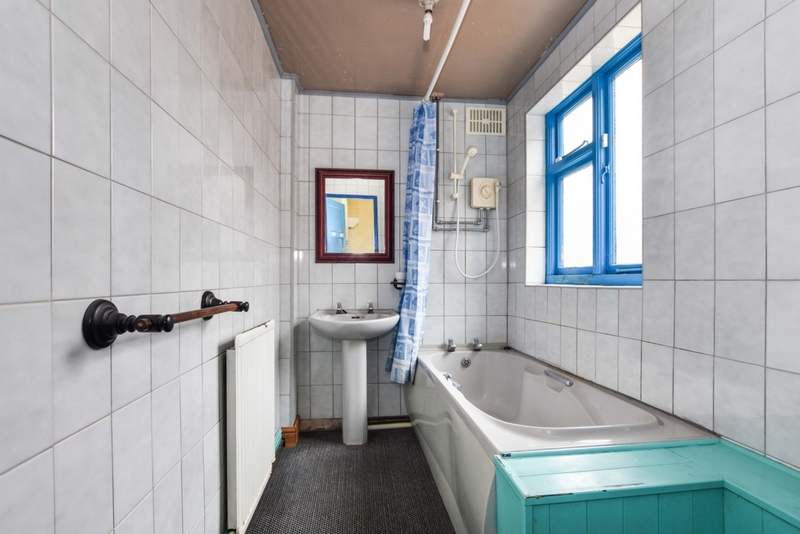 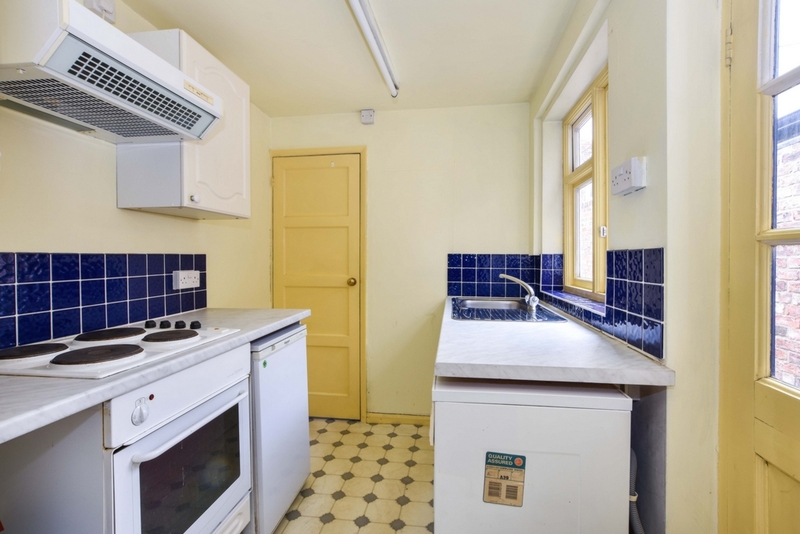 An internal inspection is highly recommended to see the potential on offer.